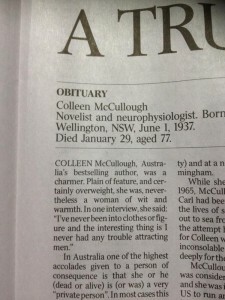 Twitter users responded by posting their own insulting obituaries in solidarity and outrage at #myozobituary (currently trending)trending on Twitter. 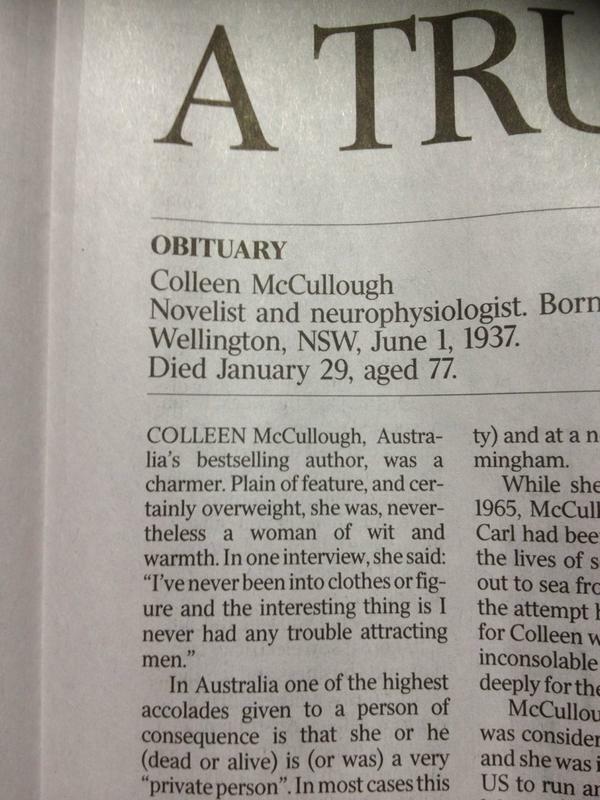 McCullough fought a long string of illnesses before dying last Thursday in a hospital in Norfolk Island, Australia. 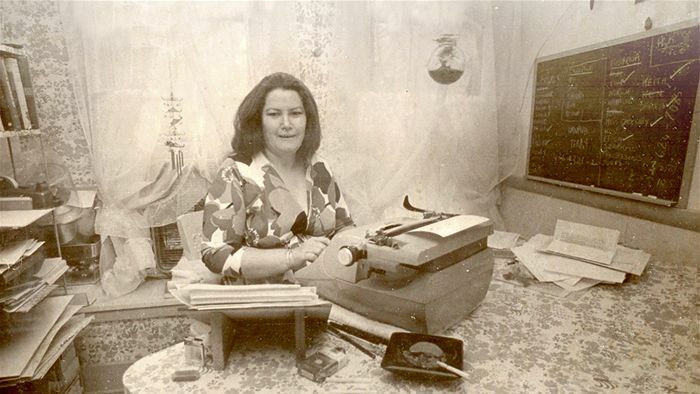 She had continued writing books for the last 4 decades, with her final novel “Bittersweet” released 2 years ago. Her most famous novel, “The Thorn Birds,” first printed back in 1977, was made into a television miniseries in 1983 and starred Richard Chamberlain, Rachel Ward and Christopher Plummer. It won four Golden Globe awards. The Australian‘s editor Clive Mathieson declined comment when contacted by The Associated Press over the weekend.